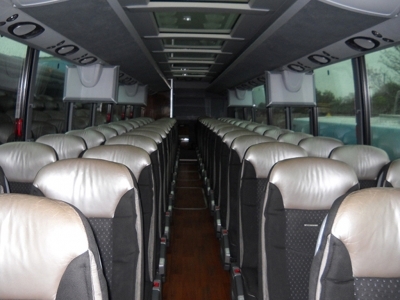 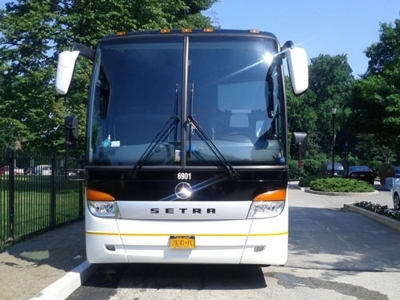 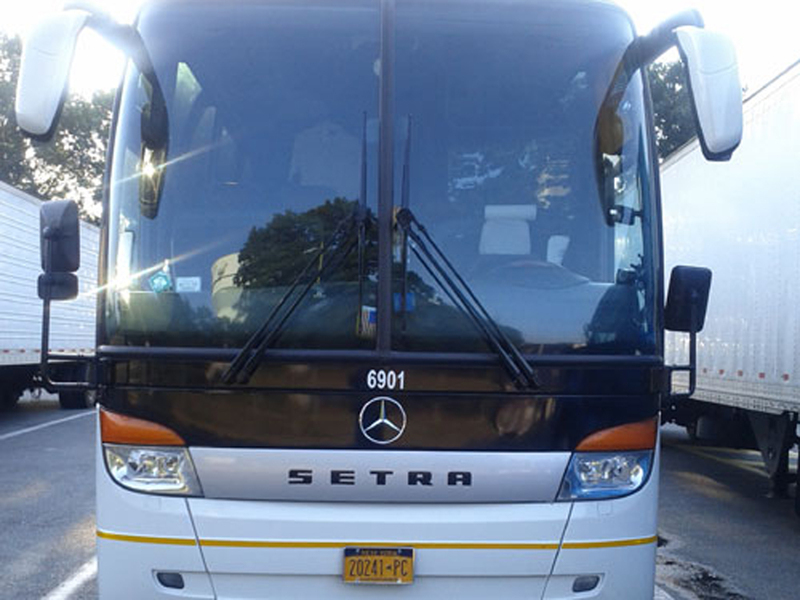 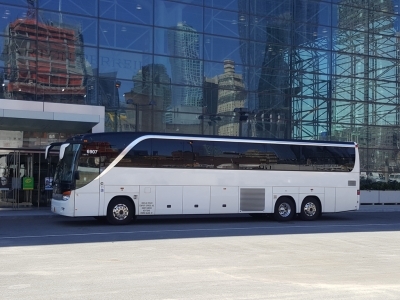 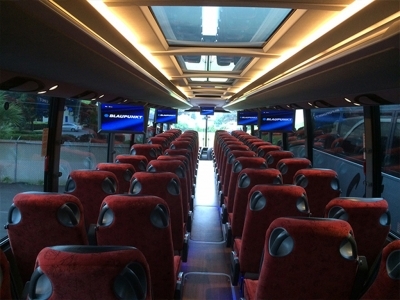 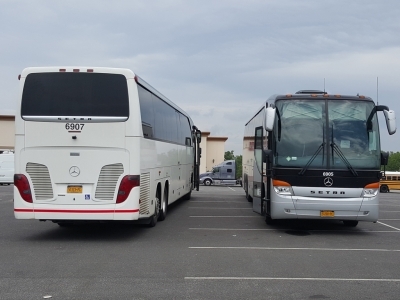 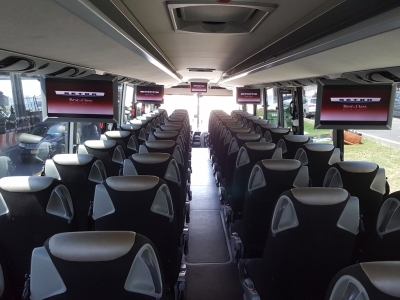 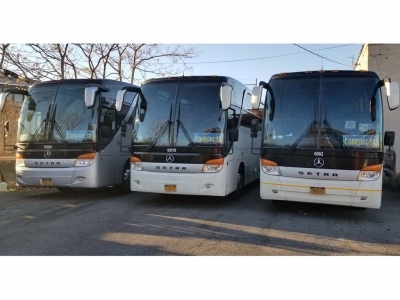 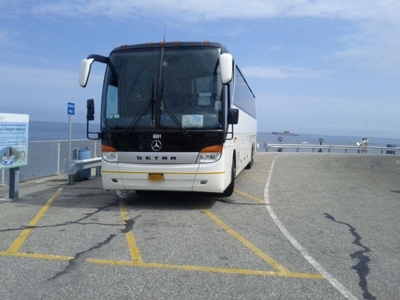 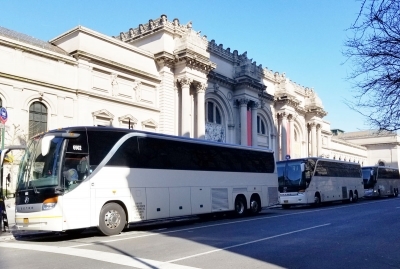 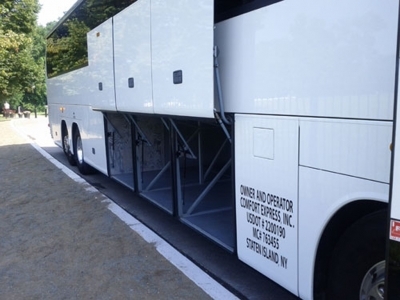 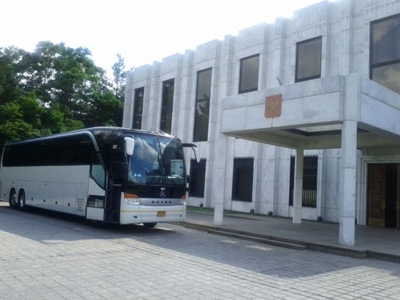 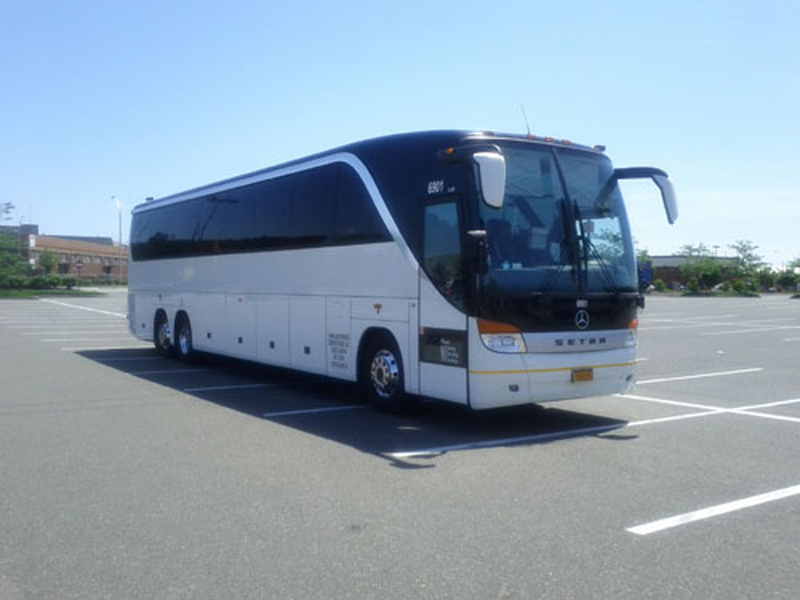 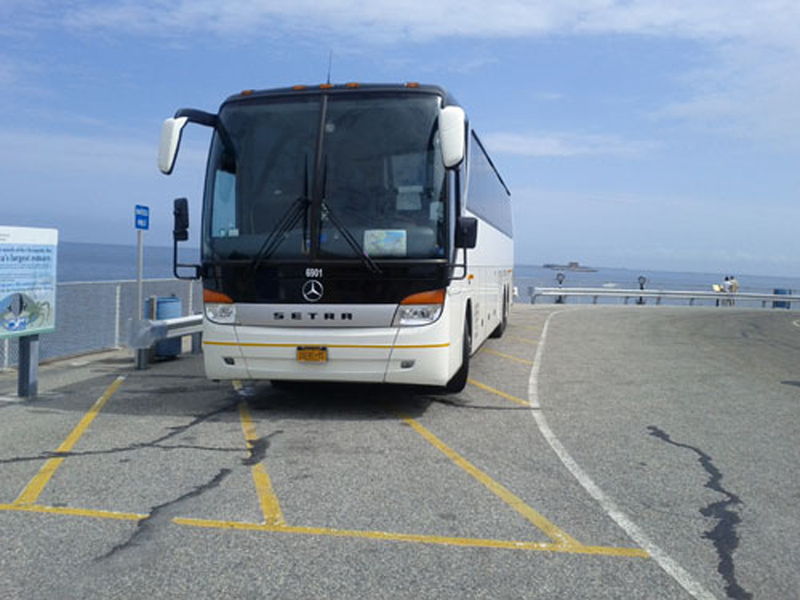 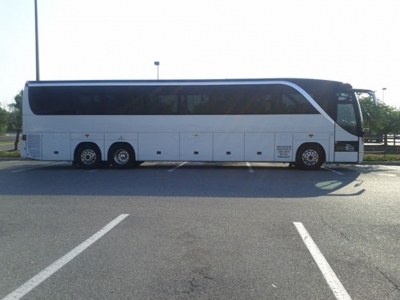 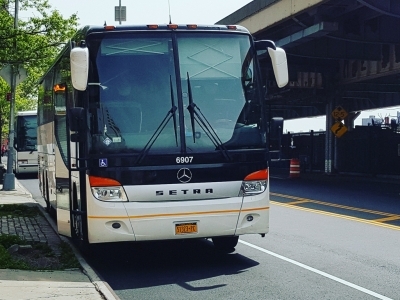 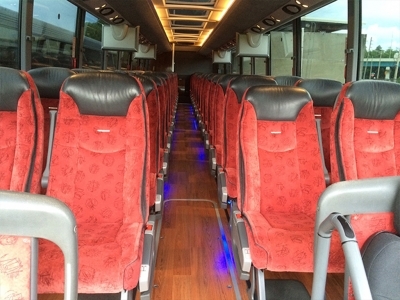 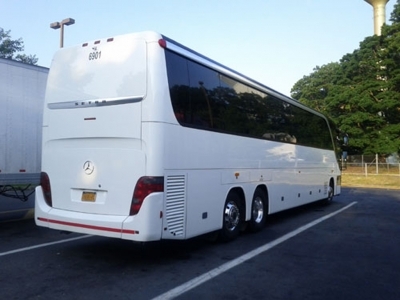 Our Bus Fleet - Photo Gallery - Deluxe European Motor Coaches | Comfort Express Inc.
All Comfort Express busses are of models 2012 and newer – to provide you with the best experience. 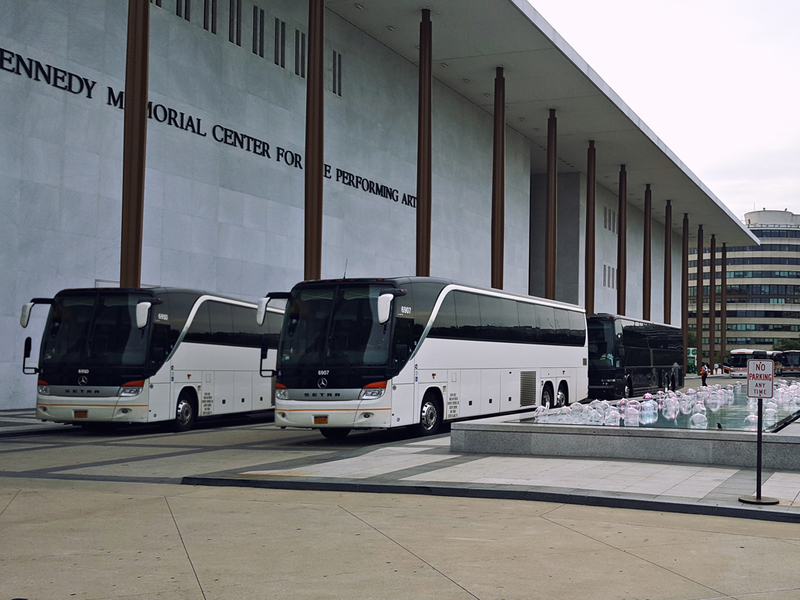 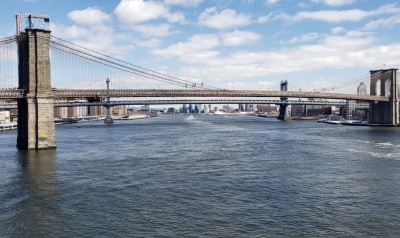 Additionally, our experienced, courteous drivers are all 19A NYS DMV certified to ensure your safety. 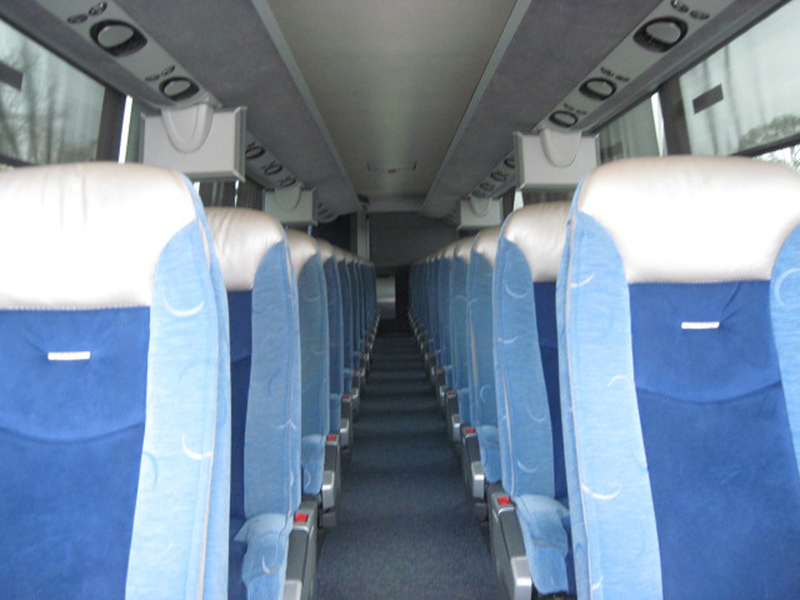 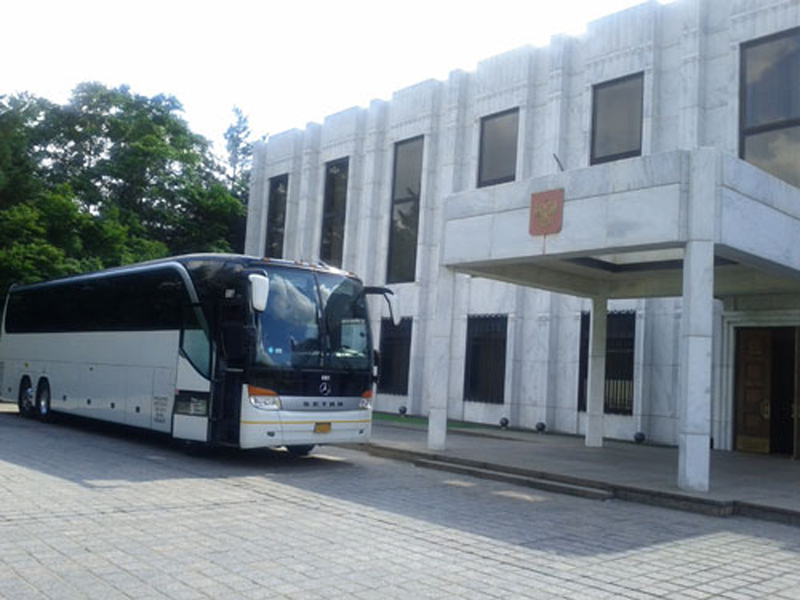 When your group books a charter bus rental with Comfort Express, they will get the safest and most reliable transportation. Take a look at what we have to offer. 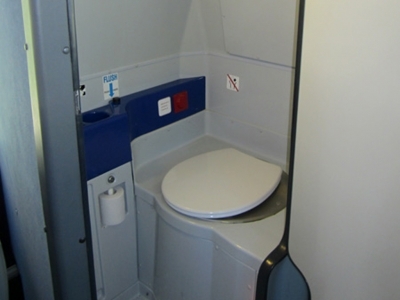 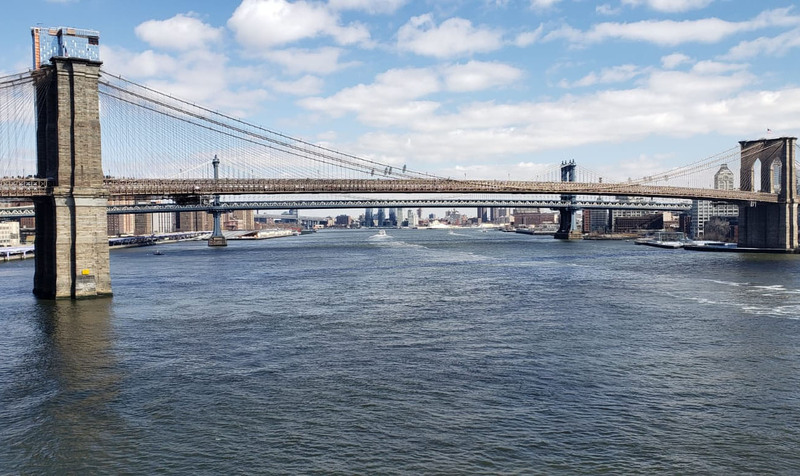 Scroll through the images below to get a glimpse of what you can expect when you decide to travel with Comfort Express.